A contract is simply an agreement between two or more parties to do or refrain from doing something supported by “consideration.” Consideration can anything a value that motivates the other party to perform. It can be money, a promise, or any act. Though this sounds simple, there are layers of legal requirements, obstacles and problems relating to the enforceability of contracts. For example, problems usually arise when parties fail to put their agreements in writing, fail to write down all essential terms or understandings, or otherwise unsuccessfully state the terms or understandings in the written agreement. Problems also arise when the non-breaching parties’ behavior is inconsistent with the relief they seek to achieve. Fundamentally, if someone breaches a contract, the non-breaching party has a few choices: (1) continue performing and sue to enforce the contract; (2) terminate the contract; and (3) terminate the contract and sue for damages. 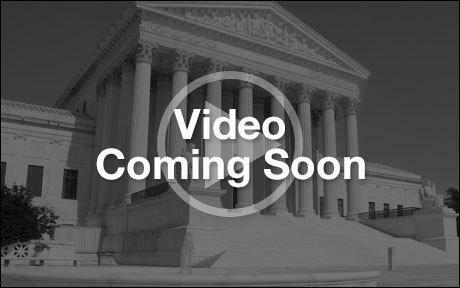 If you or your business have a dispute over an oral agreement or written contract, please contact a Houston lawyer that focuses on small business litigation. 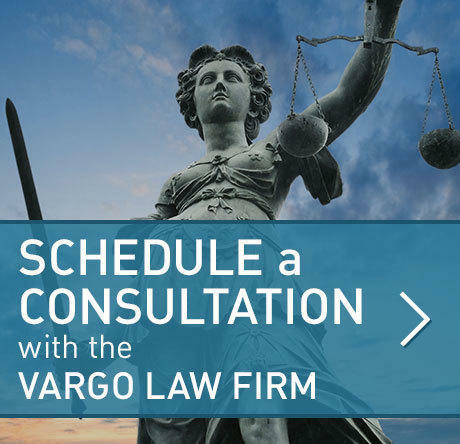 Contact the Vargo Law Firm now.